If ever there was a sad story that should be its own country-western hit, it would be the story of Experience History Through Music. 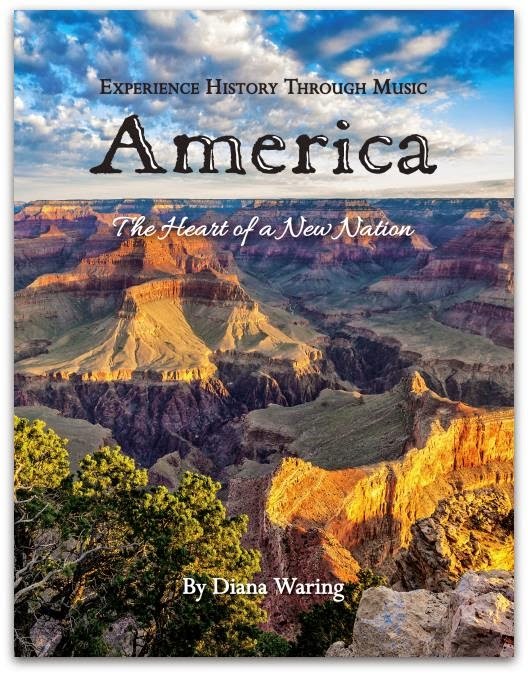 The high: Diana Waring began "Experience History through Music" as part of a homeschool convention workshop. 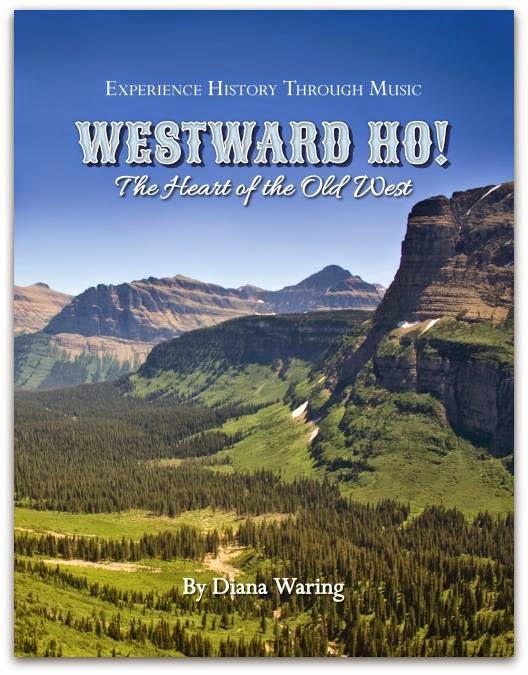 It started out as simply a way to offset expenses, and was so well received that it developed into a three-volume adjunct history curriculum: America, Westward Ho! 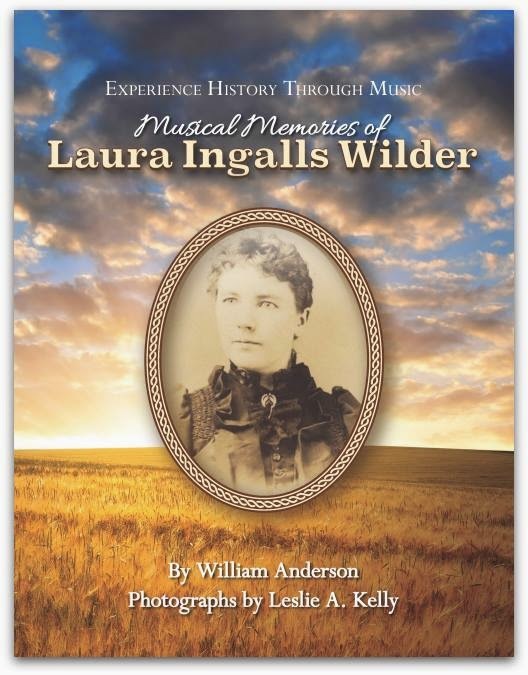 and Musical Memories of Laura Ingalls Wilder. By the mid 1990s, it had grown from a small three-musician partnership to a program that was ready for a large-scale publisher. The heartache: in the late 1990s, the company went bankrupt. When the building was emptied, everything went into a dumpster. Yes, including the program's audio masters. Years of work -- gone in a moment. Or so Ms. Waring thought. 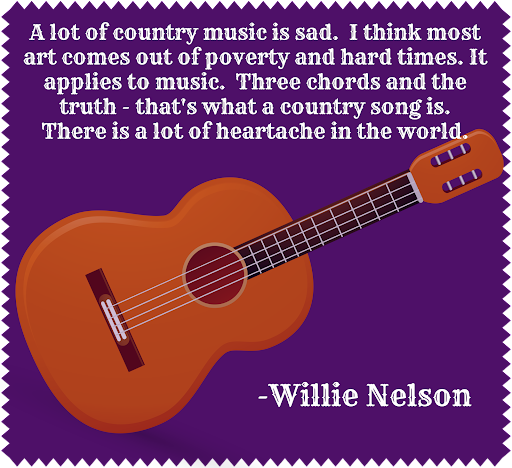 Following the standard outline of a country song - trials and heartache beget something bigger: many people asked, "Will it ever be reprinted?" and the sad answer was, "Probably not. It's all gone." Then Ms. Waring was contacted to see if there was maybe, just maybe, one hiding somewhere, for a family whose beloved edition was lost in a house fire. This time, she said, "Maybe. I'll see what I can do, but don't get your hopes up." She contacted Tad Suckling, her former partner and the owner of the original recording studio. He said he might be able to find the masters, but it was so long ago, and it was going to take time. Time he didn't have right then, but he promised to try here and there when he could, and see what might be around. He warned her not to get her hopes up. Two years of nothing went by. She had given up hope. Then one day, she got an email. Fifteen years after the originals were lost -- there were new copies. Not just recovered, but remastered for CD. Not only was there hope, there was a program. And so the song repeats the hook -- Experience Music Through History begins again for a new generation. Each title, containing one book and one CD, brings history to life. The books hold dozens of historical pictures; bright and interesting stories connecting each of the songs to its moment in history. Also included in each book are sheet music and chord charts! The professional CDs are a gorgeous link to our musical history, bringing this music alive. America's westward expansion so well told in song. Westward Ho! showcases the pioneer spirit settled the Great Plains and pushed the American border all the way to the Pacific Ocean. Sing along and be part of the musical tradition. Many have read Laura Ingalls Wilder's stories based on her childhood on the prairie. This volume helps enhance your literary experiences as you listen to the songs that were a part of life for the pioneer Ingalls family and their cohorts. This volume is written by William Anderson, a noted Laura Ingalls Wilder biographer, and includes beautiful photos by internationally known Little House photographer, Leslie A. Kelly. America... is a chronological tour of American history through its music. Sing your way from the French & Indian War to to the transcontinental railroad. These quintessential songs are the ones handed down from generation to generation. We absolutely loved these. America - Heart of a New Nation was Luke's favorite. He has been studying American history this past year, and found that these were a great add on. They bring the people of America to life, from the "Yankee Doodle" that stood up to the British monarchy to "All Night, All Day" sung by the African saves on the plantations to "She'll Be Coming Round the Mountain" that gave voice to the frustration of keeping time with the new-fangled transcontinental railroad. The stories around the songs helped explain the song's origin, and why it's such a strong representative of the era. They help propel the American dream forward, from freedom from England through freedom from slavery and on to freedom to roam this vast land at will. Celia, however, dove right into the book on the Ingalls family. She was enthralled with the sheet music included in the book. She has been steadily working on Pa Ingnall's favorite hymn, "Sweet By and By." This is a perfect book for a beginning violinist. Celia has been taking lessons for three years now at school, plus a year of private lessons. I'm a self-taught violinist (with lots of correction from Celia) and pianist. These are simple songs that can easily be picked out by new musicians, or still soulfully played by the more experienced instrumentalist. Celia proudly played this for her violin teacher also, who was impressed at her ability to take what she's learned and then transfer to a new piece. Because these programs aren't an "official" curriculum, they're ideal for exposure to history and music. Play the CDs in the car, and shelve the books until they are a little older, or ready to explore the stories more. 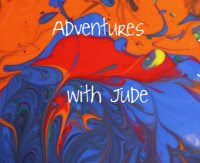 I'm looking forward to playing them on an upcoming road trip, especially Westward Ho! This book explores some of the songs we consider cowboy tunes, like "Home on the Range" and the bronc-riding "Strawberry Roan." I love American history, and am so happy to have found a program created by someone who is equally excited about the subject. 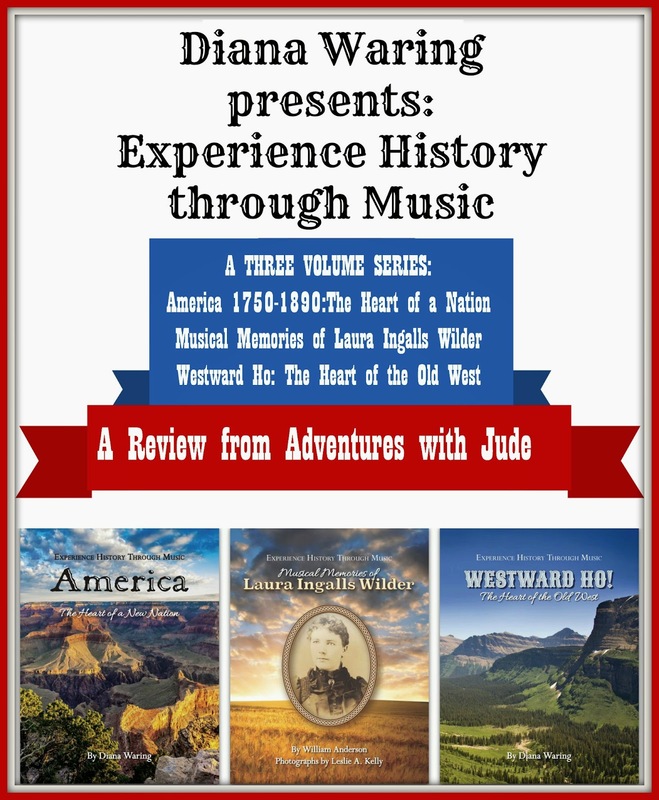 Experience History through Music is an addition that every homeschool American history or music program, should make. However, I would even say it is an ideal program for EVERY family who loves music. Our country has an incredibly rich musical history, that has been handed down for generations, from the folk tunes of the "Old Country" that have melded with each other into a true Americana sound. This is a perfect program to continue to pass these treasures on to our children and grandchildren, so they know about this when even we are nothing more than history. Trust me -- they're catchy. You'll all be singing them well into the future. 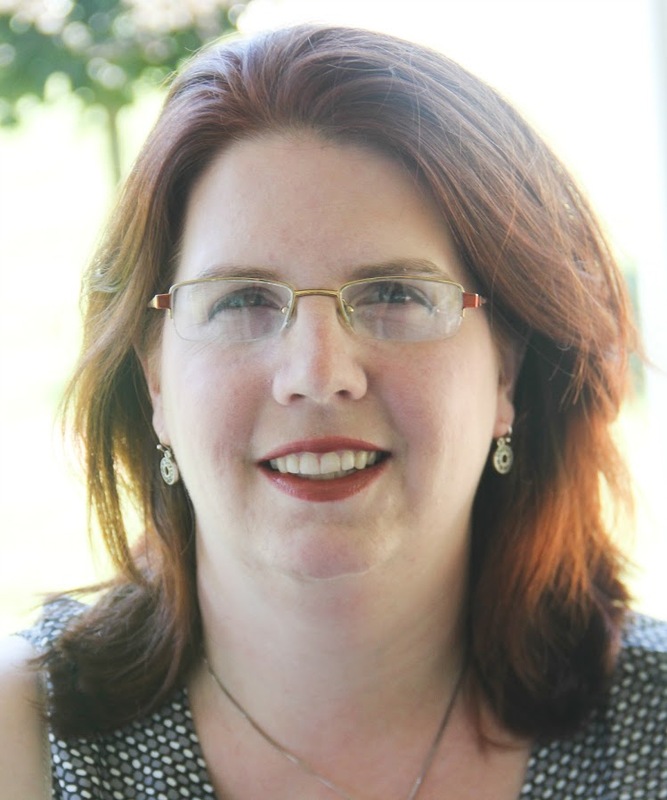 "Diana, I met you fourteen years ago at a convention. When I told you that our family absolutely LOVED 'Musical Memories of Laura Ingalls Wilder,' you told me what had happened when the publisher threw your masters away. You asked me to pray that somehow it would all be restored. . . And, I have been praying!! Each time I walked by the cassette tape, I was reminded to pray. . . for FOURTEEN years!!" She went on to say that she had just read on social media that the products were coming back into print, and she was so excited to see that her prayers were finally being answered. Years of prayer, dedication, and hard work -- Experience History through Music has joined the history books as an American Dream come true!